Too often, development comes at the expense of scenic quality, natural resource preservation, and individual community character. 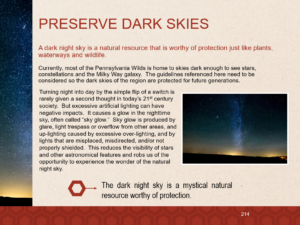 Early, strategic and coordinated regional planning for new development will protect the authentic character and lifestyle of the Pennsylvania Wilds. The PA Wilds Design Assistance Program was created with this in mind. 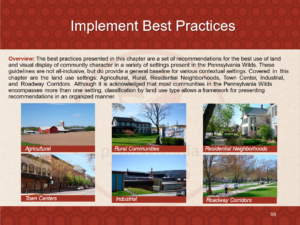 At the core of the program is the PA Wilds Design Guide for Community Character Stewardship, now in it’s second edition, published in 2017. 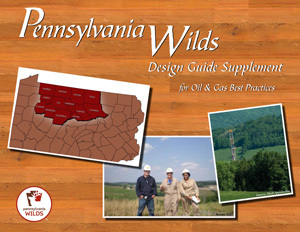 The Design Guide is a voluntary planning document that highlights how communities in the Pennsylvania Wilds can protect or enhance their unique community character as they grow – whether that growth is due to tourism, other economic development planning, resource extraction or other industries. 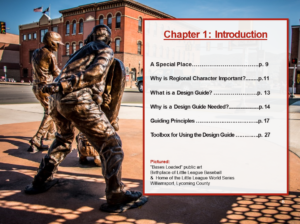 The Design Guide can be downloaded in it’s entirety, or individual chapters that are targeted towards a particular project may be downloaded individually. The complete Design Guide file is 335 pages, and a 32 MB download. Why is Regional Character Important? What is a Design Guide? Why is a Design Guide Needed? Development decisions of today will impact future economic health and quality of life in the region. The Pennsylvania Wilds is known for its strong sense of place… a truly unique place to travel and call home, with millions of acres of public land, charming towns & cities, and local businesses and artisans that draw inspiration from our beautiful natural landscapes and rich heritage. We are the stewards of our regional character, building sustainable communities for generations to come. If a project in your area will have a big impact on the look and feel of your community and design assistance is needed NOW to find ways to help it better fit your landscape, The Early Detection and Rapid Response Design Assistance Program could provide a solution. Subscribe to our free quarterly newsletter for the latest reports, stories, grant and workshop opportunities and other news. 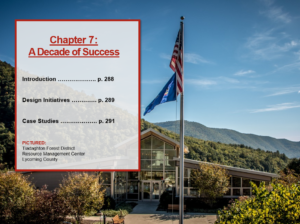 © PA Wilds Center for Entrepreneurship, Inc., a 501(c)(3) dedicated to integrating conservation and economic development in a way that strengthens and inspires communities in the Pennsylvania Wilds. PO Box 285, Sugar Grove, PA 16350. Ph (814) 757-9190.